DOES HARMONY OFFER WARRANTIES ON FURNACES? Energy bill too high? 50% of your bill is usually from heating your home, which can be a major expense in Calgary’s winter months. But don’t live in the Calgary cold… upgrade your furnace! High-efficiency furnaces are important for Calgarian homeowners who value affordability, quality, and reliability. Efficient and effective furnaces should be quiet and keep you at a comfortable and consistent temperature in every room of your home. 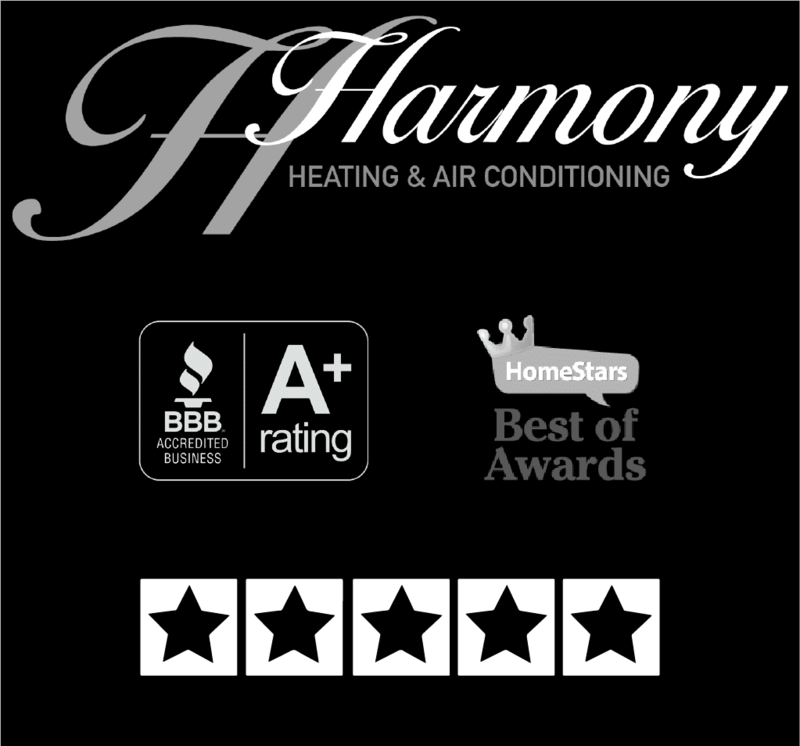 Harmony works with the top manufacturers to offer the most efficient furnaces at competitive prices, with great warranties and even better customer service. The from Calgarians we have served speak for themselves, and EnerGuide and Energy-Star-certified are additional great resources for finding the right energy-efficient furnace for your home. While you’ll realize the most cost-savings by proactively upgrading your furnace before winter temperatures hit, Harmony offers new installations, replacements, upgrades, repairs, and maintenance all year round, including in emergencies. Our furnace technicians are highly trained to provide you with the best heating solutions for your home, and will help you choose the best high-efficiency furnace for your home based on the size of your home, location of your home, location of the furnace inside your home, your lifestyle and budget. With amazing financing options like Home Depot and SNAP you can upgrade your furnace to a high-efficiency model without payments or interest for an entire year! We also offer great parts and labour warranties with top manufacturers like Lennox. For an evaluation of your home heating situation, including a furnace inspection, just ask a Harmony expert for a no-obligation quote.